Roger Davis began hauling gas and oil for Regent Refining in 1956. Regent isn't around anymore; it was bought by Texaco in 1957. 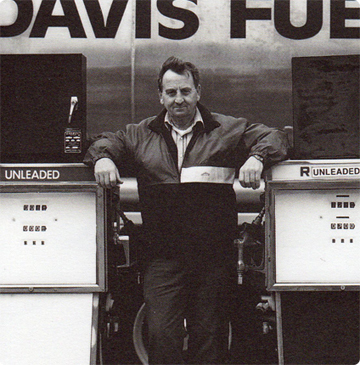 In fact, Davis Fuels has outlasted many names that were big when Roger Davis started in 1956. Davis Fuels has grown and expanded its product and service offering over the last 55 plus years. Distributing fuel led to the cardlock, gas bar and truck stop business. Delivering fuel oil to homes led to installing furnaces which then led to air conditioning. Today, Davis Fuels maintains a strong relationship with its customers and enjoys good relationships with all the major oil companies and has grown into one of the largest independent petroleum distributor in Ontario. Davis Fuels will continue to have the same concerned hands-on family business approach that we're been known for. We promise to be the same trusted friend and good neighbour.